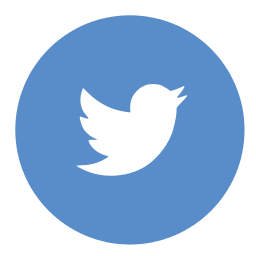 After a very successful launch event, we are ready for round 2! The 2nd AoT-Budapest event will be on February 13 and will have a special Valentine’s Day theme! 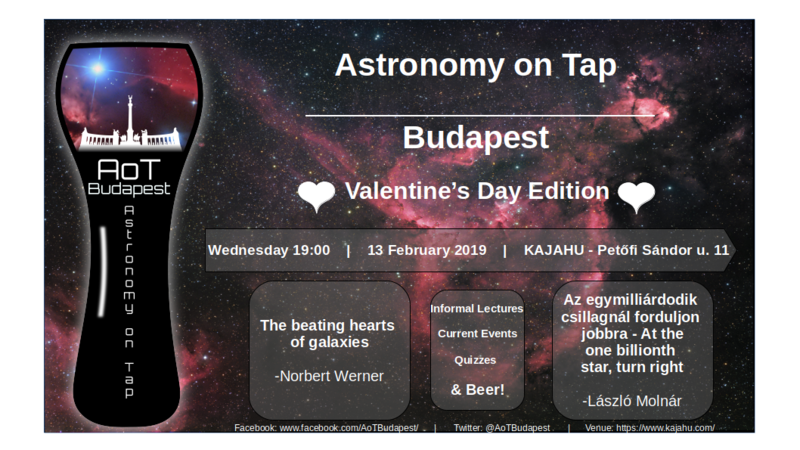 On the agenda for the evening: 2 Science Talks – “The Beating Hearts of Galaxies” (English), “Az egymilliárdodik csillagnál forduljon jobbra – At the one billionth star, turn right” (Hungarian); Astronomy Current Events; A Valentine themed astronomy quiz + prizes; Free Chocolates; and of course, beer! 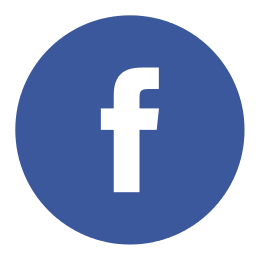 A link to the facebook event page is here and the link to the host venue is here.